Mr. Fackert is an Industry Advisor with Silverwood Partners and assists the firm with initiatives in the media, technology and healthcare sectors. Mr. Fackert has extensive transactional and advisory experience through his leadership of CVI Capital Holdings, a specialized advisory firm that is focused on the media publishing and technology industries. 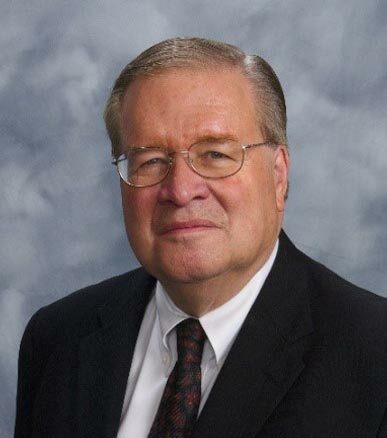 He has an extensive publishing management background, including eighteen years of diversified operating experience with Cahners Publishing (now Reed Elsevier); Medical Economics Company (formerly a subsidiary of The Thomson Corporation, now an Advanstar unit); and PennWell Publishing Inc., Advanced Technology Division. Mr. Fackert has additionally served as Chief Operating Officer. Executive Vice President, Group Publisher and Publisher of more than twenty-four business publications in high technology, health care, medical device & diagnostics, and special interest markets. Examples of these publications include Computer Design, Computer Graphics World, Medical Economics, Business Computing, Drug Topics, Diagnostic Medicine, Diagnosis, EDN and Electric Light & Power. Mr. Fackert was Senior Vice President and media specialist for Ulin, Morton, Bradley & Welling Inc., a Boston-based financial services and M&A firm, later acquired by Advest Inc., which was acquired by Merrill Lynch.